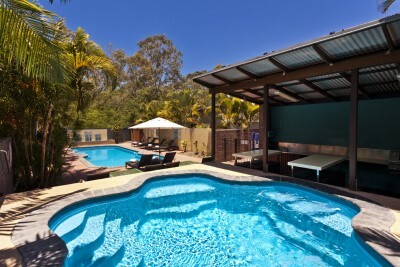 We offer luxury resort accommodation in Hervey Bay. Enjoy a unique summer in Hervey Bay. Explore one of the largest sand island of the world. Go snorkeling and relax on Lady Elliot Island. We offer large accommodation Hervey Bay (1,2 and 3 bedroom villas) with plenty of space, close to the beach and Urangan Harbour. The perfect base to explore Fraser Coast with Fraser Island, Whale Watching, Lady Elliot Island at the Great Barrier Reef, excellent fishing spots and much more. Hervey Bay offer, probably, the best Whale Watching in the world and the season 2017 is predicted to be the best ever. Make sure you book early! All our villas have a full kitchen with oven, full fridge, micro, toaster, kettle and dishwasher, crockery and cutlery for the maximum allowed persons. Each villa have a laundry with wash machine, dryer, iron and ironing board. All bedrooms have a ceiling fan. Furthermore have all villas a private fenced courtyard and direct access from the garage to the villa. Discover BEST WESTERN PLUS Quarterdecks Retreat. Here at BEST WESTERN PLUS Quarterdecks Retreat, we provide first class facilities – all regularly serviced and maintained to the highest standard. 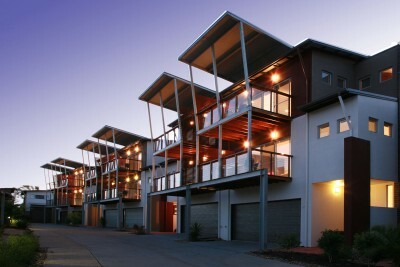 We offer accommodation in 1,2 and 3 bedroom villas / townhouses / apartment style with plenty of space, close to the beach and Urangan Harbour. What to do around Hervey Bay. Latest news of the deck.